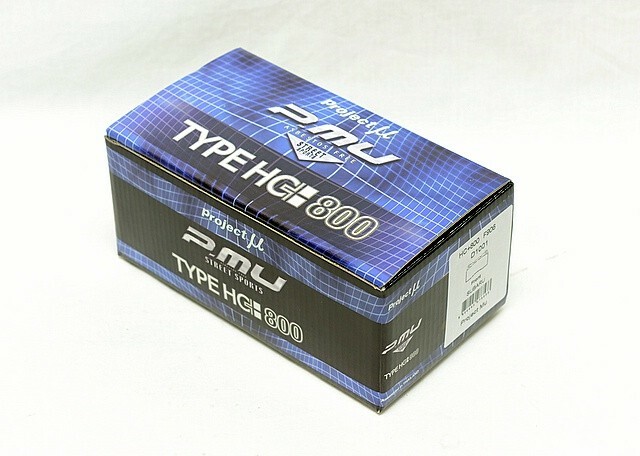 Project Mu HC+800 (Hyper Carbon 800) is formulated for premium street, race, and rally performance. 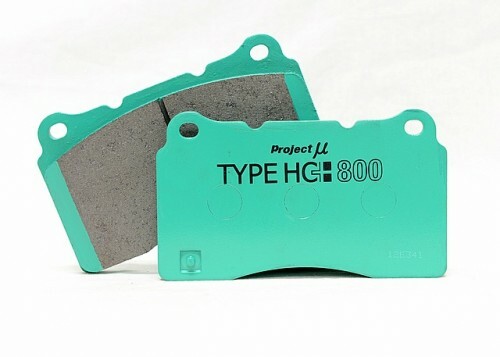 The initial bite is much more aggressive compared to the NS400 and B-Force pads with excellent fade resistance and brake modulation. With an operating temperature in excess of 800ºC (1472ºF), this pad can operate in a multiple settings that you can feel safe using both on the street and on the track. Elevated amount of dust, noise, and brake rotor wear is to be expected from this pad. This is the pad to use if you’re looking for a true “crossover” pad between road and track.